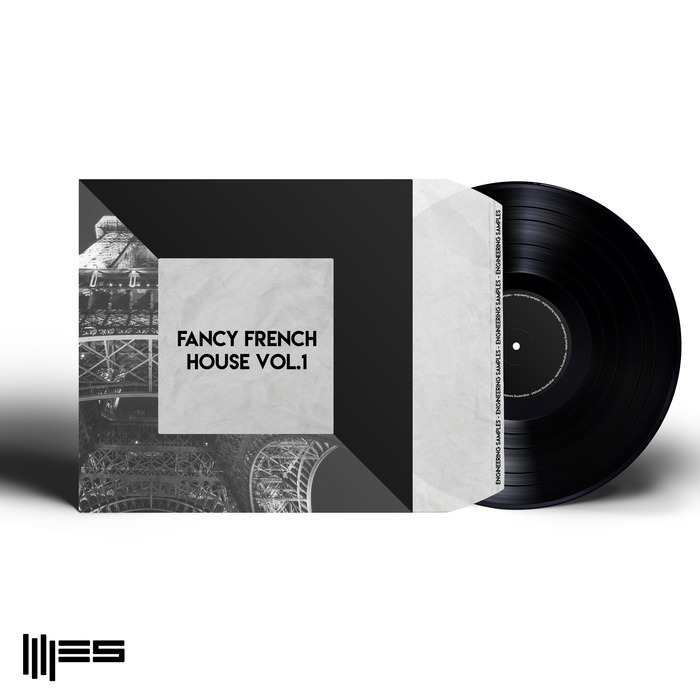 Fancy French House Vol.1 is the latest Output of Engineering Samples. 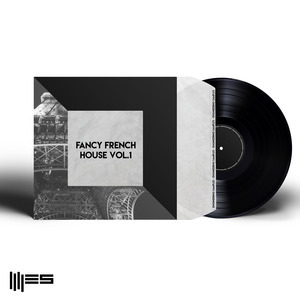 ultimate Sounds of French driven house Music. a Dry & Wet version for maximum flexibility.